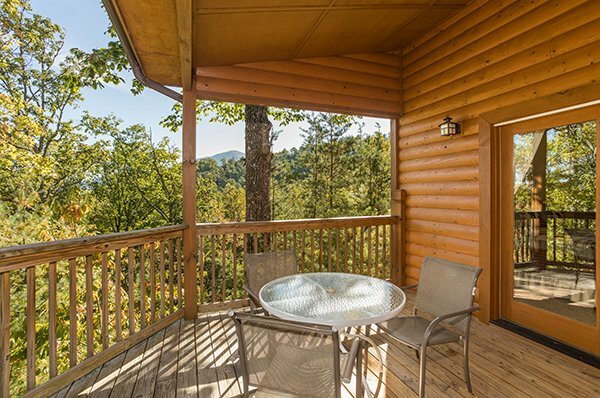 Looking for a place for you and the family to hideaway in the Smokies! You found it! 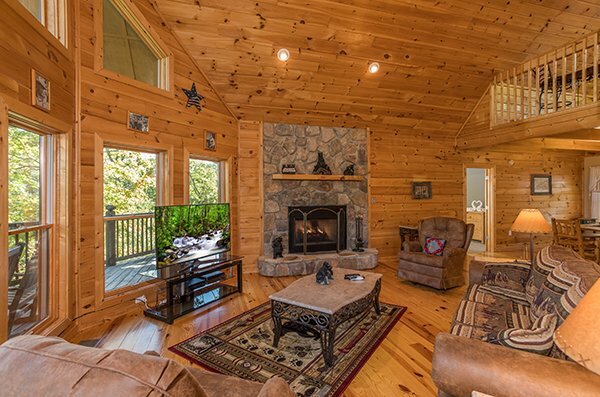 MOUNTAIN VALLEY HIDEAWAY is a secluded 2 bed 2 bath real log cabin located in the heart of scenic WEARS VALLEY! 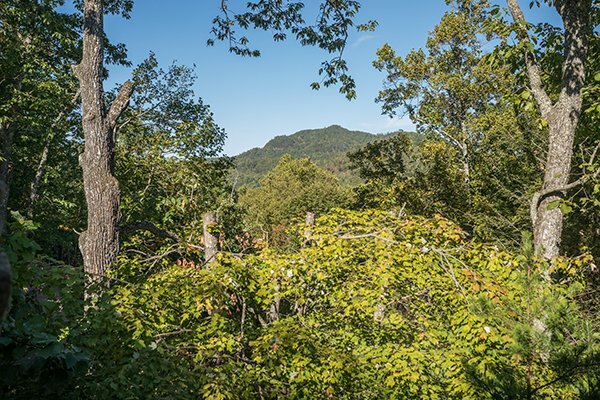 Famous for its views and easy access to the GSMNP - Wears Valley is located just outside Pigeon Forge, and is home to antique shops, wood carvers, zip line attractions, and more! 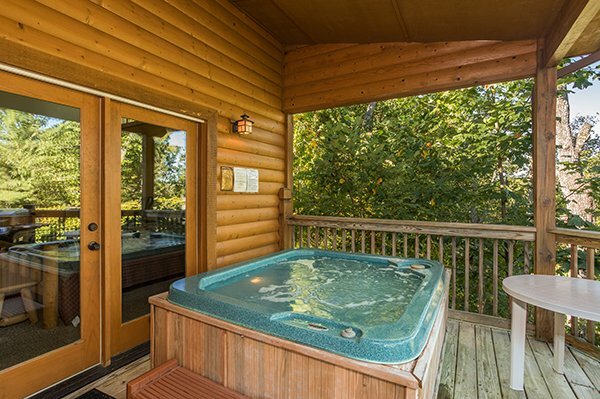 After a long day of fun, relax on the deck with your favorite beverage and enjoy the mountain view, or enjoy a soothing soak in the steamy hot tub. 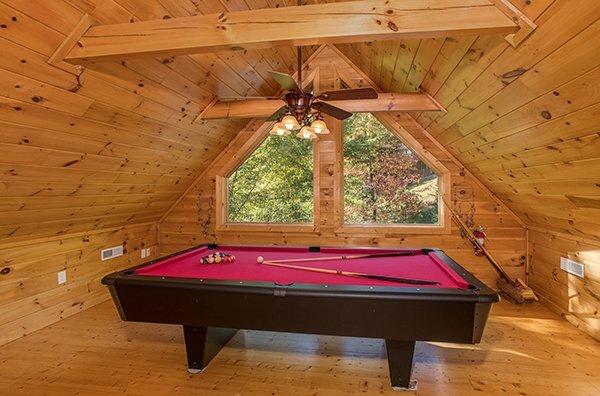 Inside, challenge your friends to an exciting game of pool in the lofted game room. 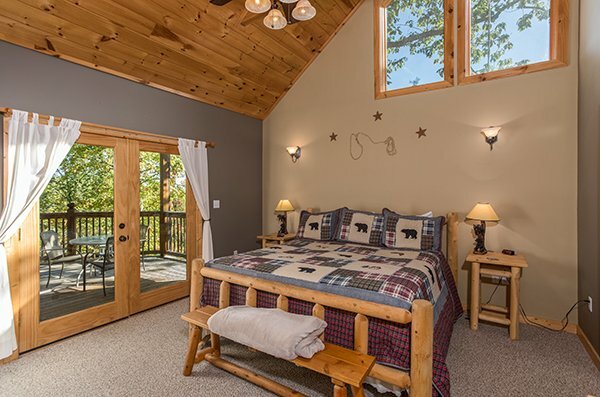 When its time to retire - you'll enjoy the two King bedrooms. 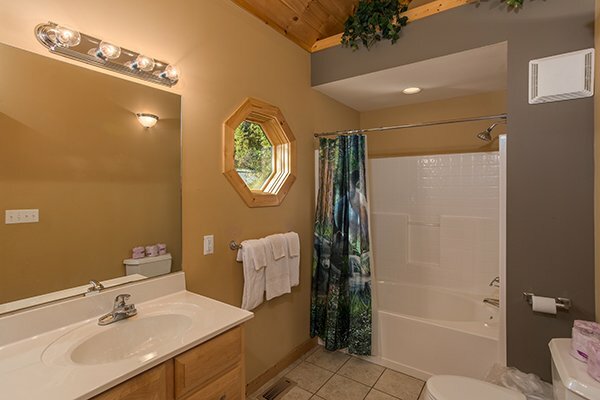 Each have their own attached baths and private access to the deck - perfect for enjoying a morning cup of coffee! 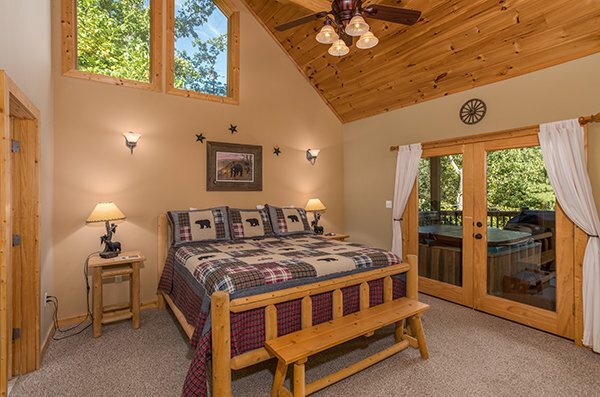 A queen sleeper for extra visitors allow room for 7 guests to enjoy the cabin. 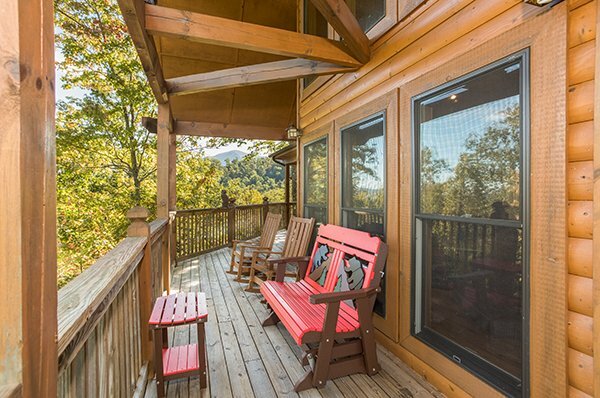 Don't miss out on this hidden treasure in the Smokies, book MOUNTAIN VALLEY HIDEAWAY today! 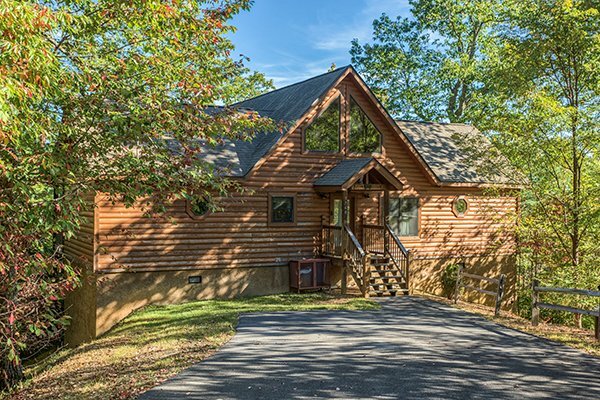 The lady I talked to on the phone was super friendly and was willing to help me find the right cabin. She even told me of several places to visit that was off the beaten path. 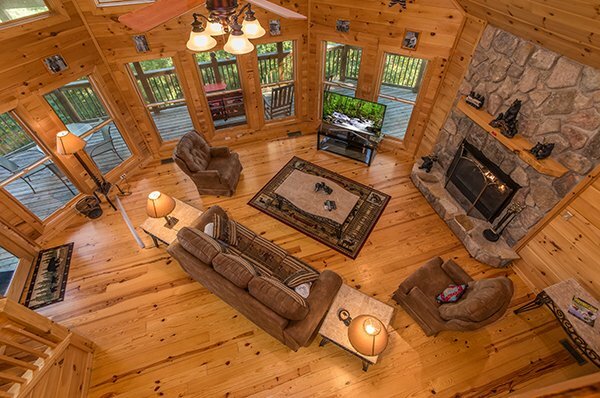 The cabin was perfect! 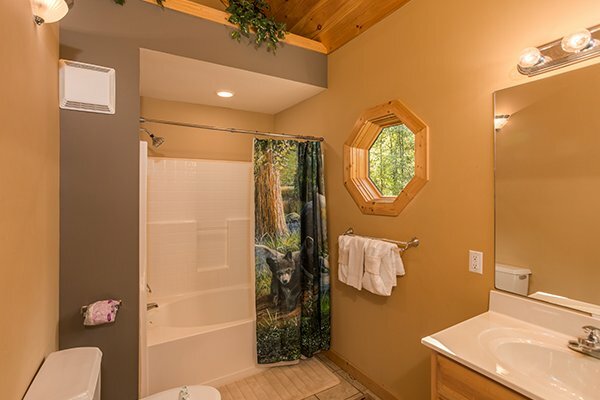 I've stayed in cabins from other companies and each one has had issues... one had a leak from upstairs bathroom to down stairs bedroom and one had a hot water heater that didn't work! 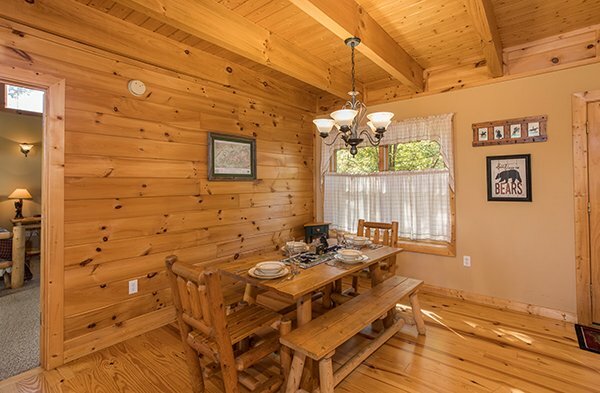 This cabin was squeaky clean and everything was in working order. What I thought was the best part of the whole cabin was a bookthat the previous guests had filled out. It had their names, where they were from, what they did and what they recommended. It was super neat! 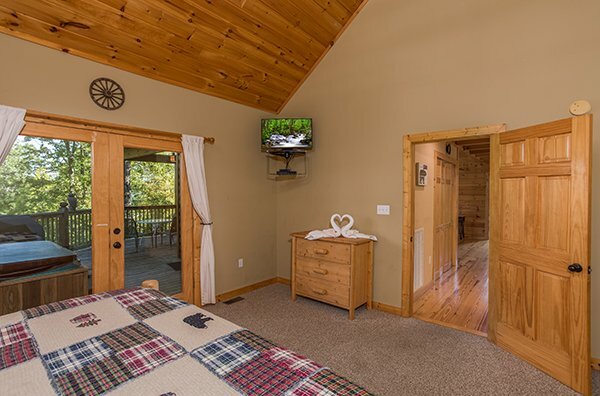 We were very pleased with our cabin, Mountain Valley Hideaway. The living room was spacious and comfortable for 2 couples to enjoy. 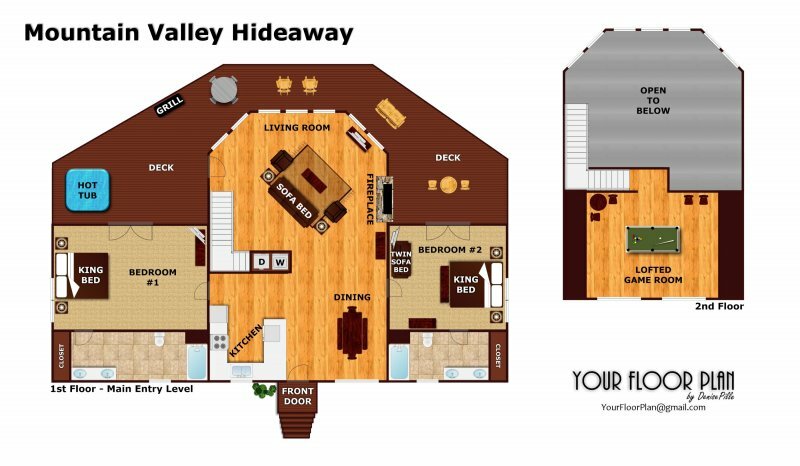 The bedrooms were located on opposite sides of the cabin each with its' own bathroom. The king beds were very comfortable. 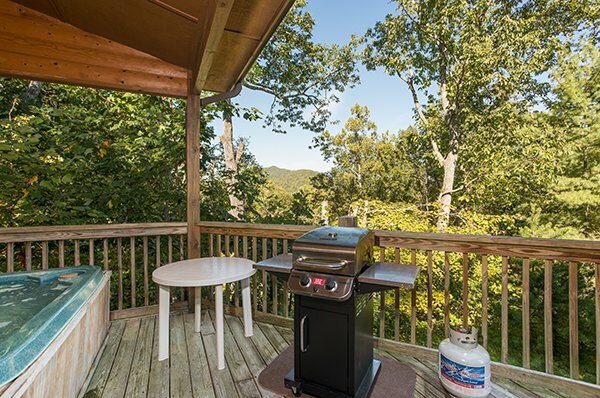 The view on the deck was amazing and we had plenty of deck furniture to accommodate the 4 of us. The gas grill was nice to be able to use. The washer and dryer worked well. 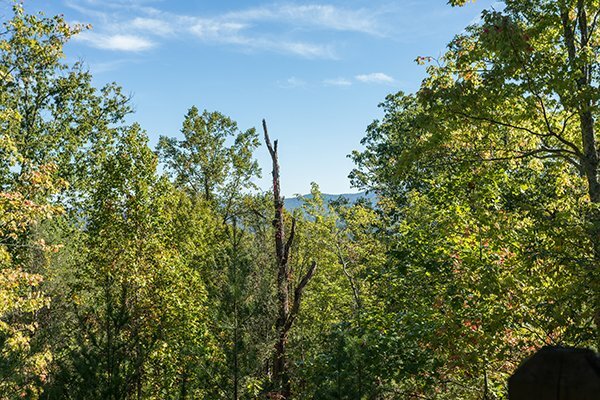 The cabin was located about 9 miles outside of Pigeon Forge which made the area verypeaceful. We stopped by the Patriot's office to check on discounted show tickets and the lady was very helpful. We would definitely use Patriot Getaways again! 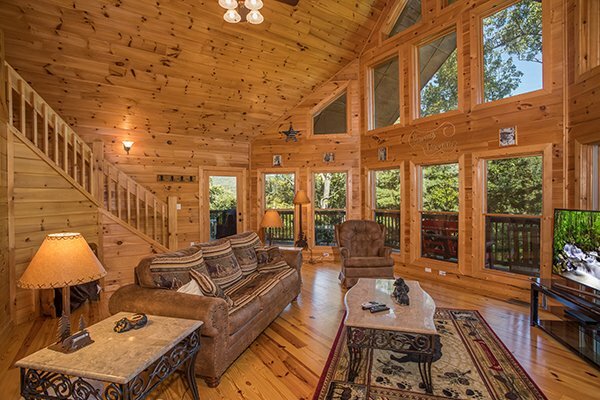 Gorgeous cabin....beautiful view. 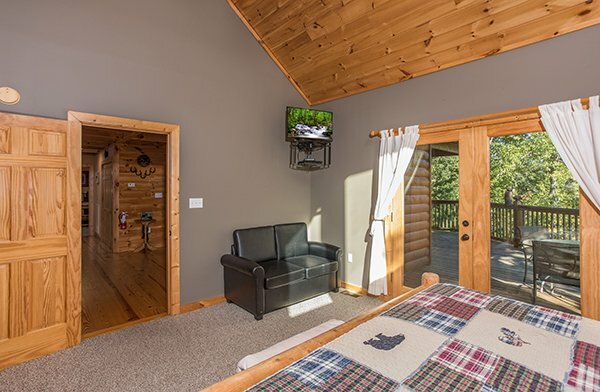 Definitely will stay in this cabin again. Even had a black bear in back of cabin one night. 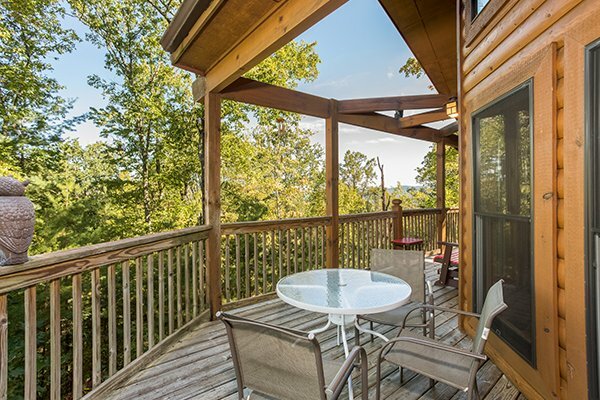 We loved the cabin and especially the deck! 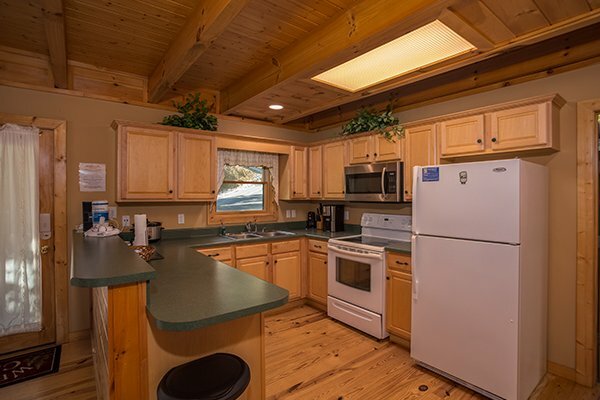 It was very nice and clean and well equipped.This was the first time we have stayed in Wears Valley, usually in Pigeon Forge or Gatlinburg . We will be back!